Jacobs High School forward Cameron Krutwig announced his commitment to Loyola on Tuesday. 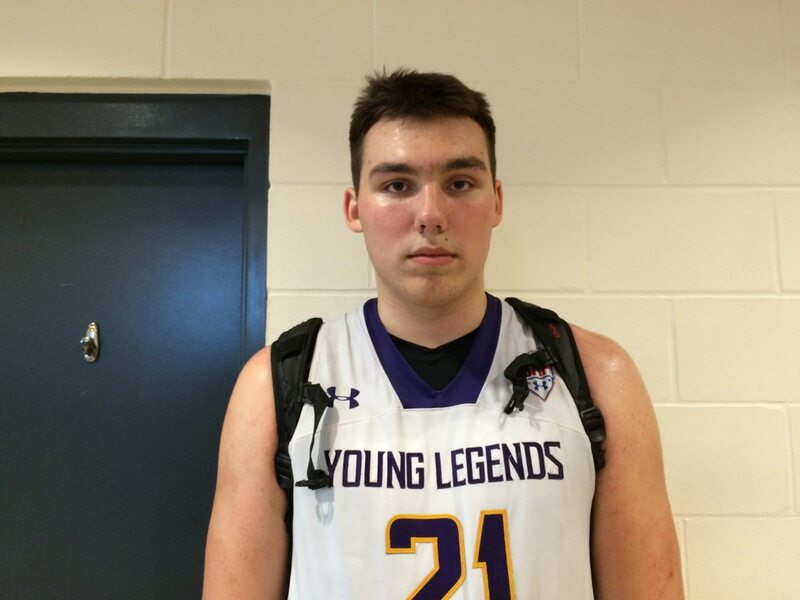 The 6-foot-8 senior is one of the top recruits in the Chicago area in the class of 2017. Krutwig had more than a dozen scholarship offers and committed to Loyola following an unofficial visit to the school Monday. He will fill a major need for the Ramblers, who have struggled to find a true big man under sixth-year coach Porter Moser. Krutwig can play with his back to the basket and is also known for his passing ability out of the post. Loyola finished 15-17 last season and returns three starters. The Ramblers have one scholarship remaining for the class of 2017. Jesse Kramer is the founder and editor-in-chief of The Catch and Shoot. He's a graduate of the Medill School of Journalism at Northwestern University. He has had work featured on SI.com, College Insider, The Comeback/Awful Announcing, 247Sports, and The Daily Northwestern.